India has become the latest country to have alternative gender options after America, France, Spain, Germany, the UK, Canada, and Australia received the update in November 2016. Those users wrongly reported are now able to email the company with a link to their Facebook profile to have their request reviewed and profile potentially reinstated. But this could be too little too late for those users who were banned from the platform in the past. Tinder says it’s expanding its support team alongside the gender option changes, and educating its staff about the issues the LGBTQ community faces in India. 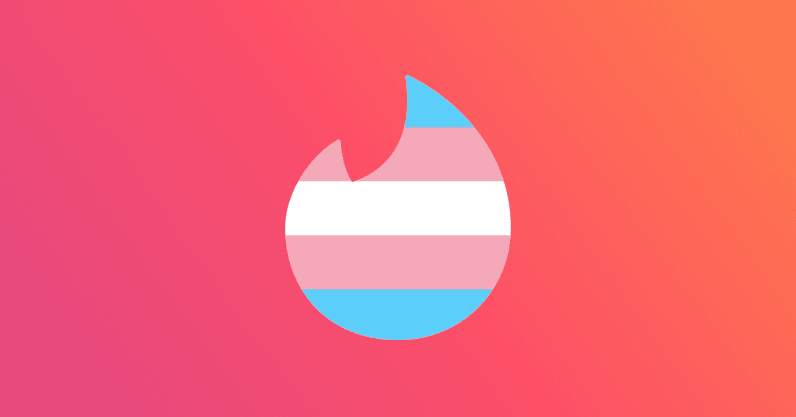 Tinder’s efforts to make a more inclusive dating app comes with the help of gender non-conforming and transgender consultants, India’s oldest LGBTQ organization working for the health and human rights of the LGBTQ community since 1994, The Humsafar Trust, and LGBTQ author and inclusion advocate, Parmesh Shahani. This move isn’t just significant because of the importance of inclusivity, it also comes at a time when India’s market for dating apps is growing. But this feature has yet to be rolled out worldwide. We contacted Tinder to comment on its future plans to introduce its gender feature globally, but the company hadn’t responded when this article went live — we will update accordingly if it does.